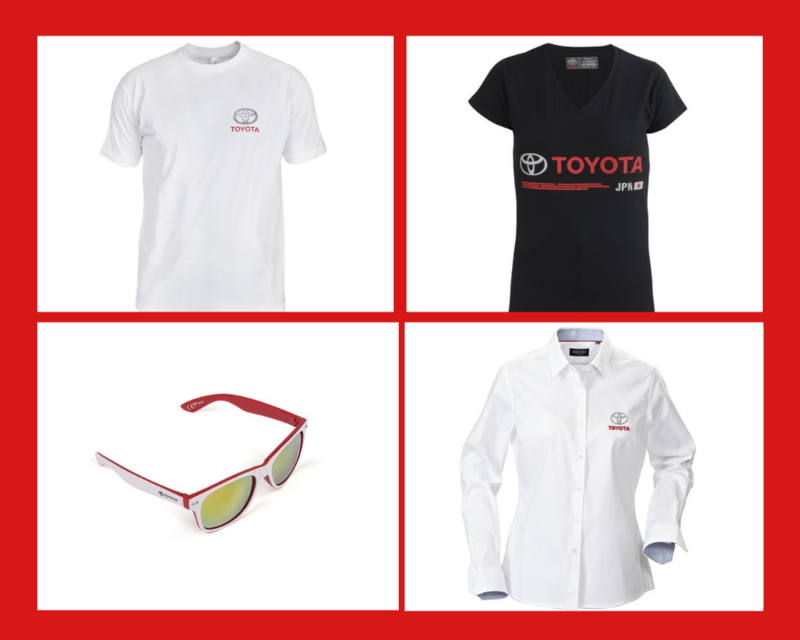 We knew people loved Toyota's but we didn't realise how much you loved Toyota's until we started sending out our official merchandise. The new fashion line released by Toytoa has been hugely popular since its release at the beginning of the month. From shirts, for both men and women, to fleeces to jackets, there is something here for everybody. We haven't forgotten about those kids' who love Toyota either with a range of children's toys and clothes also available. Although we have no stock left, we can put in orders so if interested, please call the number above. 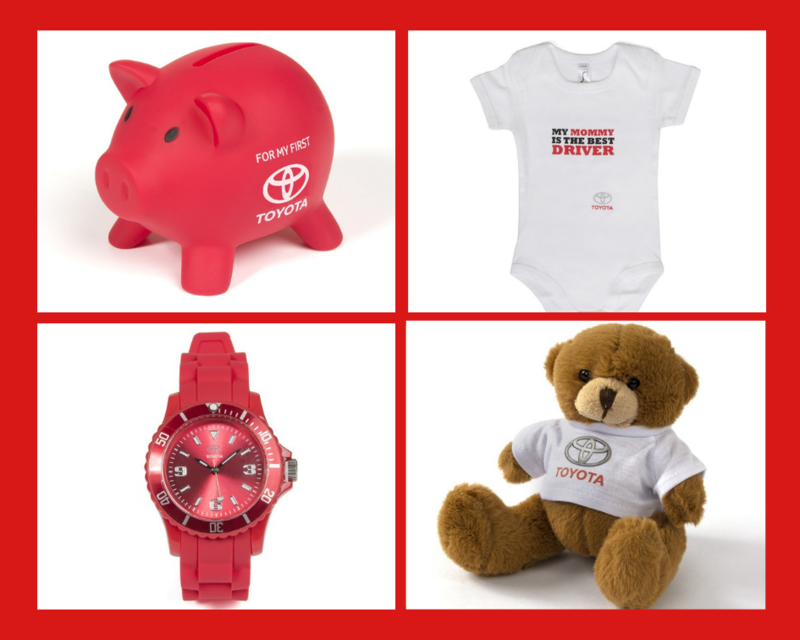 Quality Toyota branded children's clothing and toys. An ideal Christmas gift for that Toyota mad boy or girl! We have a range of women's clothes from sunglasses, to t-shirts to shirts. 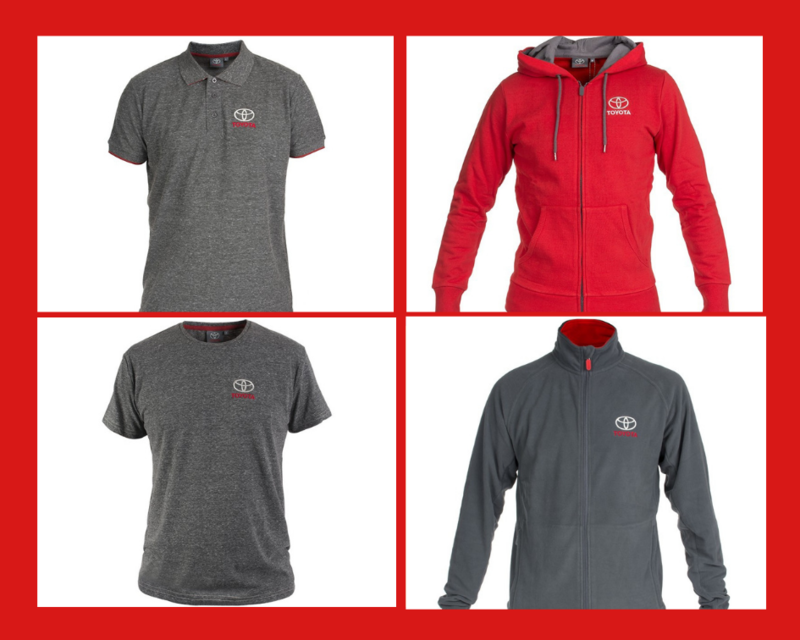 High quality t-shirts, jumpers and fleeces available. 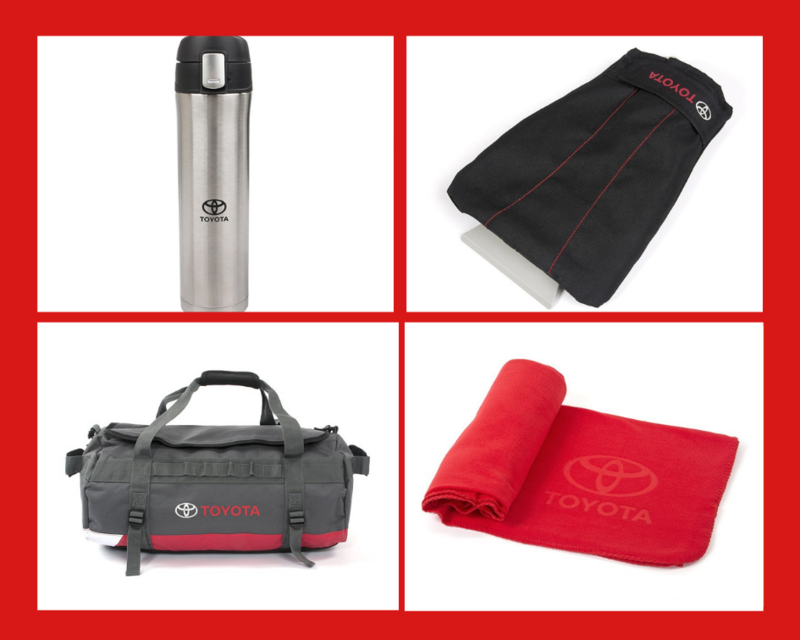 Toyota branded accessories for both your car and for outdoor activities.